We offer a tyre replacement and wheel fitting service on site and can arrange for alloy wheel refurbishment. Please contact us for details. 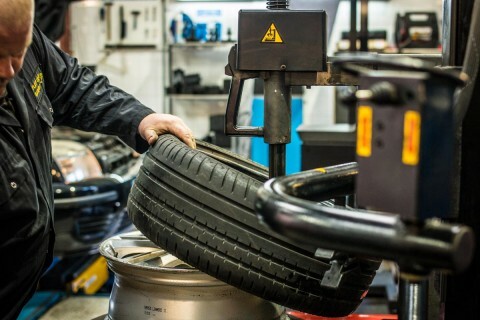 No matter what your vehicle or tyre size we are able to offer a range of tyres, from budget to premium brands.